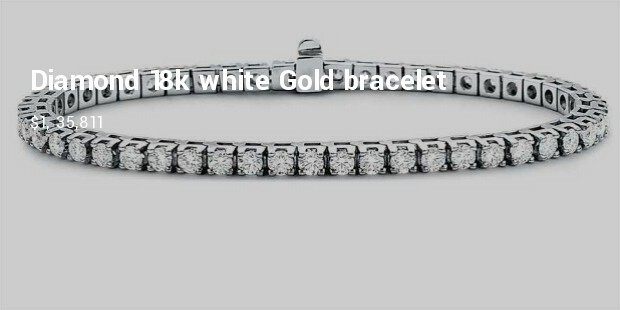 Bracelet stays one ornament which adds extra dazzle to a personality effortlessly, without fussing the appearance too much. Bracelets are liked equally both by men and women. 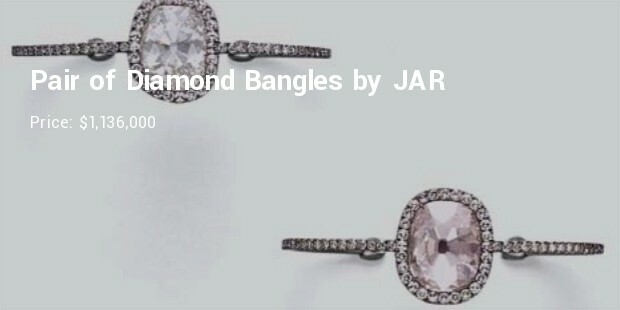 The most expensive bracelets are blends of expensive gems, diamonds and exquisite metals. 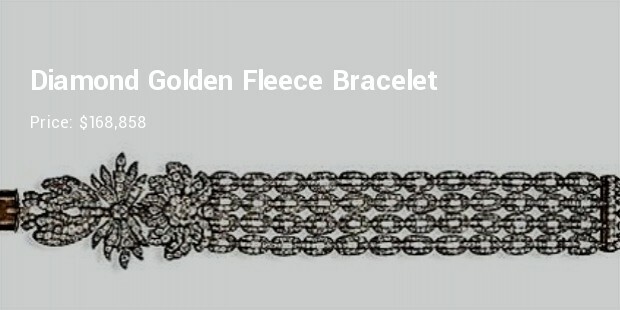 Such bracelets have remained in royal or elite families for ages and on occasion can be found in auctions. Some of them are historical prized possessions and are coveted by everybody and not just by women. Although it’s the women who will move mountains to obtain a piece of jewellery if they like it. This luxurious private jewellery has become the largest royal sale ever since 1987. The 12 brilliant-cut and 12 marquise-cut diamonds are lined with flawless pearls shaped as spherical and pear and are evenly arranged in full length of 19.5 cm. 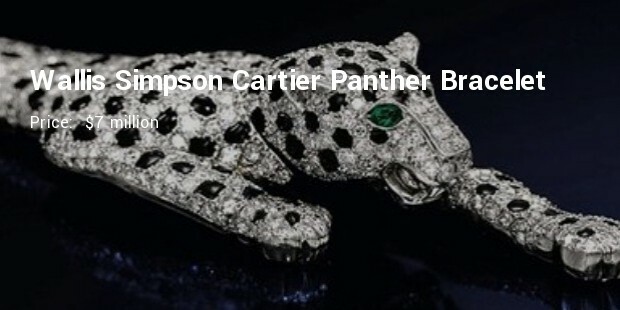 The Cartier big cat piece is Intriguingly designed with 545 diamonds and onyx with two emeralds as the eyes of the panther and platinum as sharp teeth. 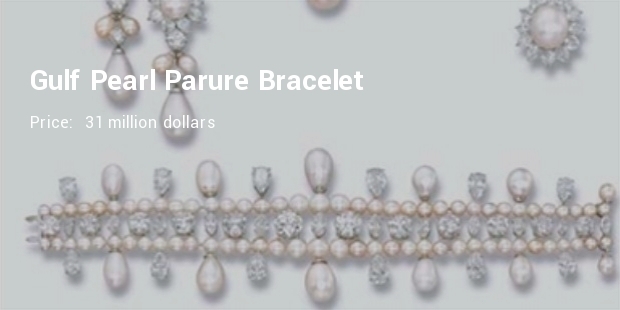 This exquisite bracelet was a wedding gift to the duchess by the king. 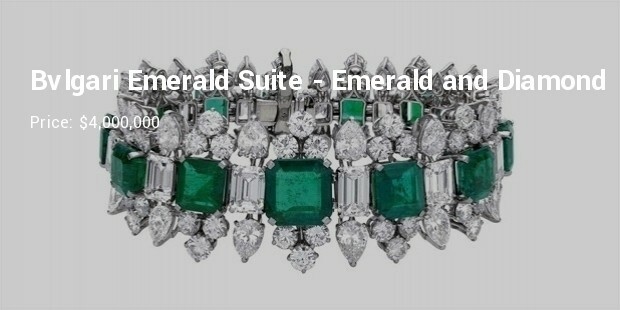 An heirloom quality bracelet in platinum is set with thirteen rectangular-cut and square-cut emeralds in a progressive series, set apart by rectangular-cut diamonds, clipped with circular-cut diamond trefoils and pear-shaped diamonds. It is the utmost magnificent bracelet in the world. This 17 cm bracelet comes with eleven rectangular diamonds each roughly of 5.71 to 2.72 carats, combined by mirror image leaf shaped diamonds. The platinum and gold remains the favourite material for the base. 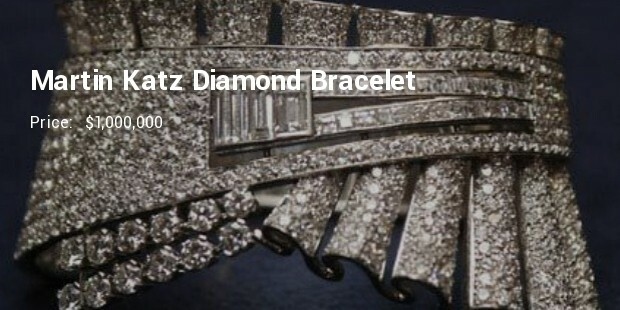 This 29.01 carats, rectangular-shaped diamond bracelet comes straight from a royal house. 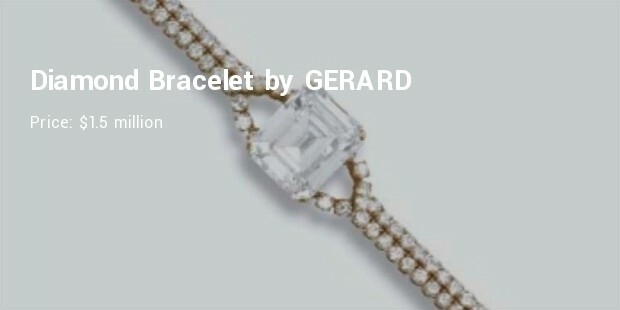 The wrist ornament is lined with two rows of brilliant-cut diamonds of 17.5 cm length and are spaced out neatly by a splendid diamond at the centre. 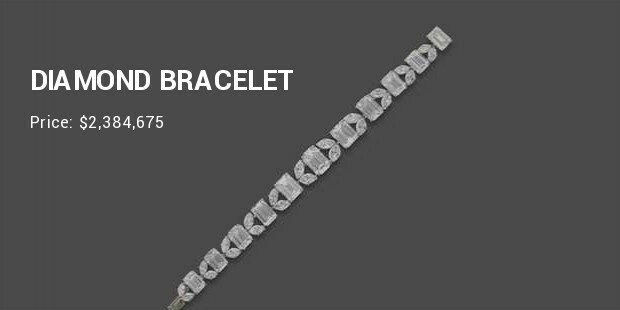 These magnificent enthralling armlets are of finest quality, cut and of rich history. If you are not in line to inherit them, book a spot beforehand for the upcoming auction instead of photo shopping yourself with their images.